it’s been a while. 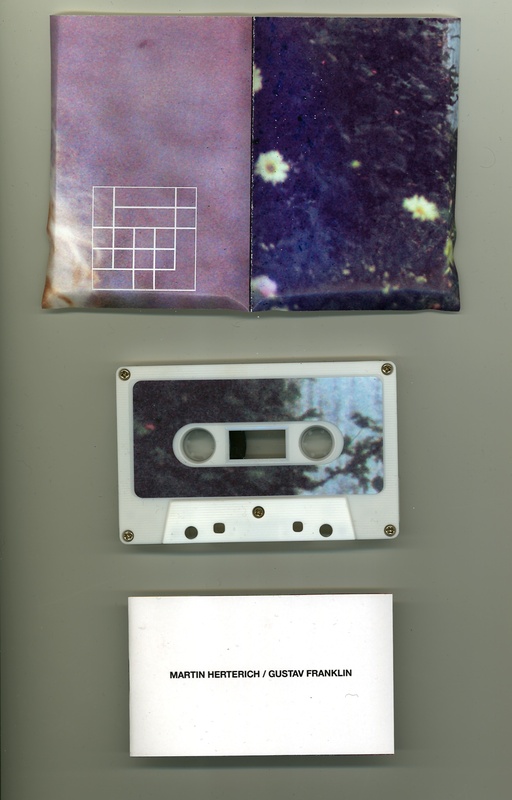 Two new tapes out, PSALM C40 on iDEAL Recordings and KUSTLANDET C20 on Fang Bomb. They are still available from the labels. There will be a live performance in Stockholm December the 15th. The venue is Fylkingen, and Skullflower will be playing too. Make sure to be there. After almost a year of silence (at least in terms of releasing stuff), I’m happy to say that my brand new cassette release is out now on the mysterious Stockholm-based label UYSD. It’s a split release with my good friend Gustav Franklin, and his side is a complete killer. Creepy minimal stuff, but still endlessly beautiful. You’ll love it. It also contains a 12 page full color booklet with beautiful artwork courtesy of UYSD headquarters. Oh, and it’s a limited edition of 20 hand-numbered copies, so you have to be quick. I guess you all know by now that I released a CD on a fantastic little label called Under The Spire. You’d had to be quick to get a hold of it though; it sold out in less than a month. Only 100 copies were made. Now luckily enough I still have some copies left. So if you want one, send me a message or an email and we’ll sort it out. And yes, I do have PayPal. I also have a new homepage. You’re looking at it. My old one was terribly out of date, so I decided to jump the blogging bandwagon and replace my homepage with this blog. Now I don’t have to mess around with stupid XML stylesheets and unreliable FTP servers. Good for you and good for me. Oh, and I have some new stuff in the making. An upcoming split with my good friend Gustav Franklin on the new Stockholm-based label UYSD. Hopefully it’ll be out before spring hits us too hard. Plus I’m putting the finishing touches to a new LP, that might appear on the Kalligrammofon label some time during 2010. Thanks for all your support, see you in 2010! A new beginning; this is a weblog dedicated to a beautiful thing called communication. I’m having a hard time communicating with people nowadays, but it’s my firm belief that this is going to change soon enough. I will post news about my works in English for those interested, and some mix it up with some thoughts and reflections on everyday life in Swedish, for the swedes. Sounds nice, doesn’t it? And since this is a blog created solely for the purpose of communicating with people, I urge you to communicate with me. Feel free to comment, write e-mails, or whatever. The more the merrier.